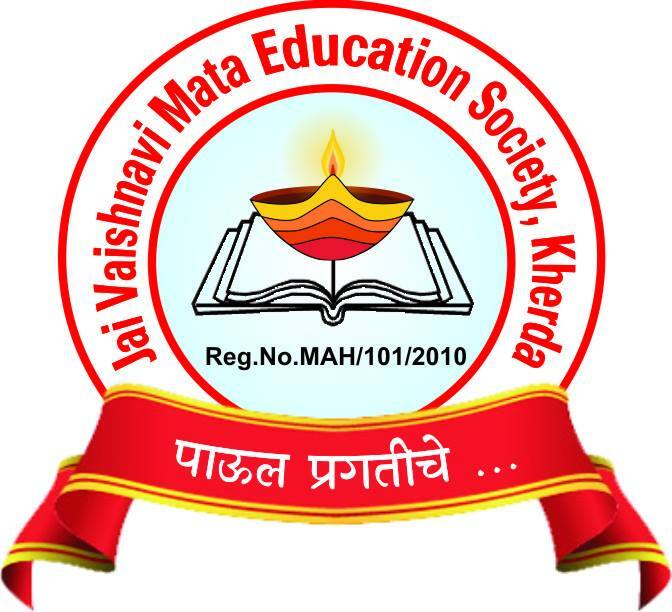 Jai Vaishnavi Mata Education Society, Kherda is a registered non-profit organization started in 2010, solely functioning on donations received. Various bigger corporate help us in achieving our targets and we as a group also take small shares. We are a group of young working professionals who have taken the responsibility of child education, awareness and to empower them by guiding through various activities for the children and families of Tahasil Pathari, Dist.Parbhani. 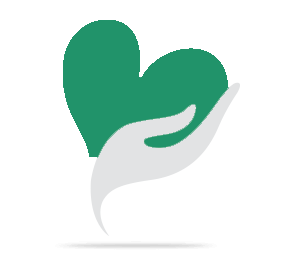 Our aim is to spread awareness amongst people about this project so that we can offer the best facilities for these children and families of farmer who areusually deprived of basic education, facilities, and amenities. 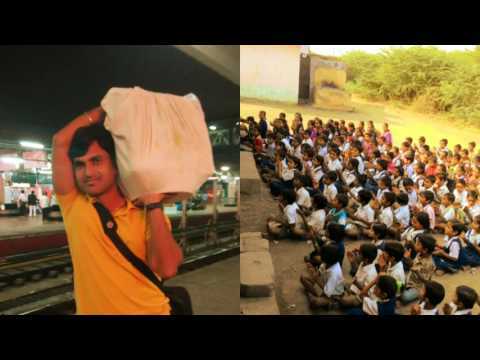 JVMESK “Smart Class” Project for Sarola Village: We aim to convert ordinary classrooms of Z.P. School into smart classrooms by incorporating the Smart Class educational techniques. Our Smart Class project supports more than 200+ village students of Kherda from the lower socioeconomic levels. In the year (2016) we are planning to complete one more smart school which will help 100+ village students of Sarola village. The concept of “Smart class” in government primary schools is introduced in the Parbhani District with a vision to enable students to learn using technology to make the learning process more fun, innovative and interesting by giving an opportunity to students to gather more knowledge and be at par with other private education systems. Presently we have two computers with e-library facility for the sake of education of the school students. One class room is equipped with computer, which means that students are very easily getting the concepts behind the chapter taught by the teachers. It also helps the teacher to impart best education. 4. Rural children do not have access to digital / Multimedia learning. We started with it, however we have limited computer systems and need to overcome the load-shedding issue. Support for Computers: As we have 1 Computer and 1 laptop to teach the syllabus and we need more systems (Either LED or Computers) to complete the E-learning project. We are mainly focusing on making the student’s feel interested in the education and making them aware about computers. Inverter: Electricity is one of the basic needs of human beings. It plays an important role in each and every sector including education. As Pathari is a rural area, it is affected continuously with load shedding. In the absence of electricity, facilities given by JVMESK are not useful. Your contribution would help us in the smooth functioning of the school. We need a total of INR 95,000 for completing this project. We have planned to complete the project in 1 Month. In future we look to build a compound wall: It helps in organising indoor game competitions in the school. The school is near the village and it helps in preventing external interference. These problem are solved if school gets inverter/Computer/e-learning syllabus to run all these smart classes efficiently. Students are then able to become equipped to cope with the today’s need. We need these on our top priority. Students will feel that people are supporting to give facilities and this will inspire them to give back to society when they reach at a higher pedestal in their life. Increase in awareness regarding education and its need by 25 to 30% of previous level. Your share could be as good as a donation for Jai Vaishanavi Mata Education Society Kherda! Not everyone can afford to take care of their loved ones. Jai Vaishanavi Mata Education Society Kherda's life can only be saved by donations made by kind people like you.